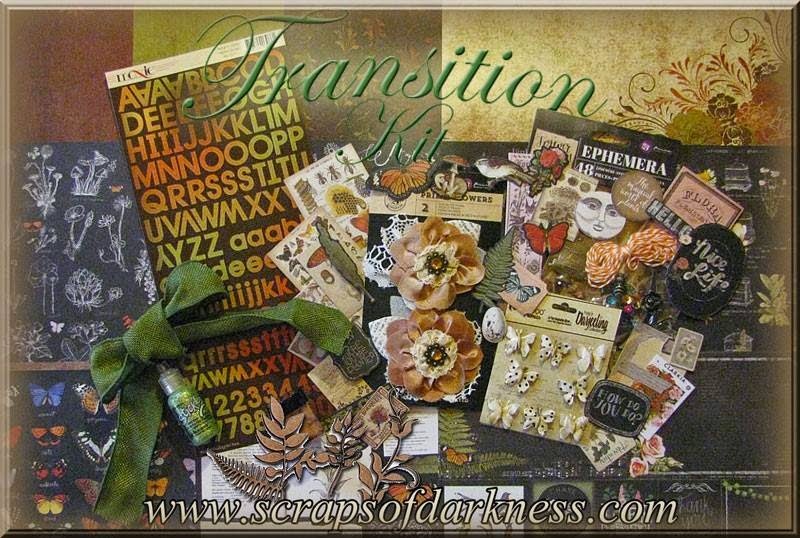 Hi Everyone, Today I'm sharing a DT project I did using the beautiful "Transitions" kit from this month. We'll take you right from summer into Fall with the September kit! Check out Scraps of Darkness main kit and add-on kits right here. 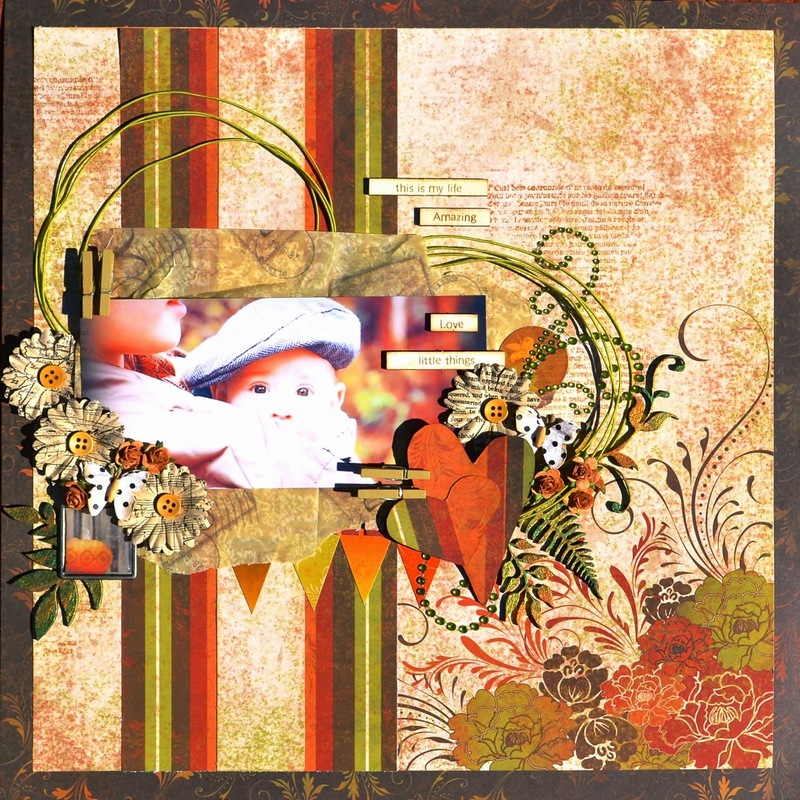 Here's my 1st layout using the kit (this layout is my take on a sketch from Sketchabilities #105. It's wonderful to be back creating with the team after a break for the summer! I'll be creating more projects with this kit so stayed tuned! Thanks for stopping by and taking a peek and I hope you enjoy and grab a kit to create some beautiful Fall project! !